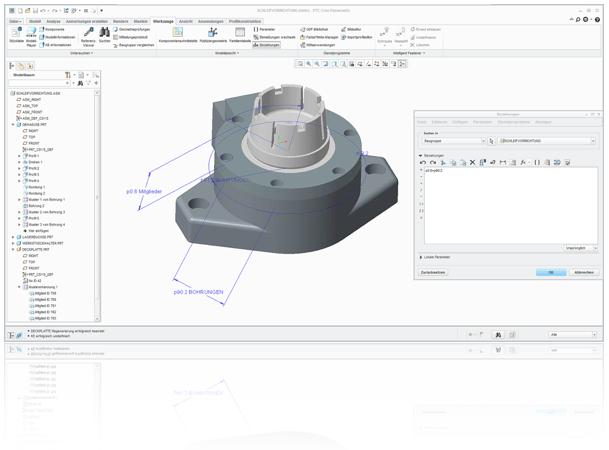 PTC Creo Parametric offers for parts and assemblies near unlimited possibilities for 3D solid modeling including powerful functions for creating 2D and 3D draftings and bills of material (BOM‘s). 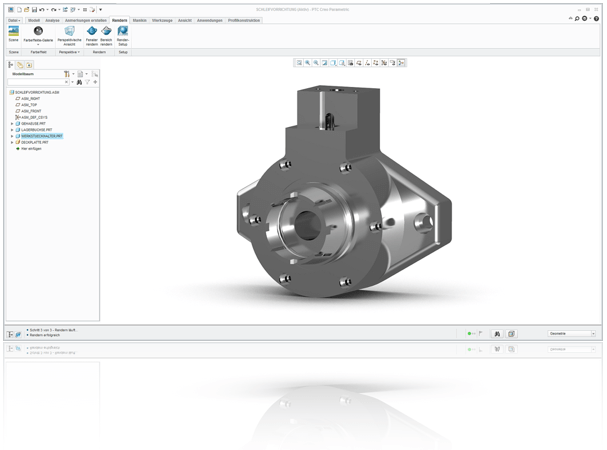 PTC Creo Parametric is unlimited scalable. At any time you can add new modules or features as your business and needs continue to grow. 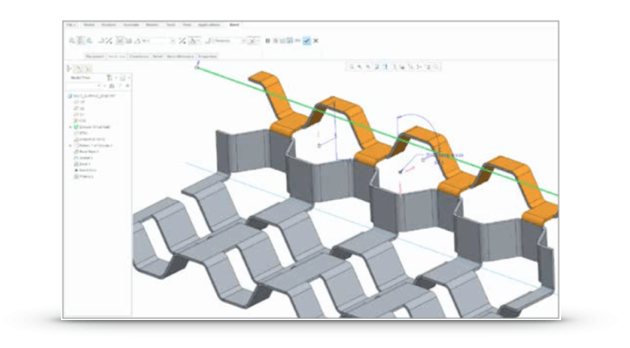 The scope ranges from extended 3D design solutions like Creo Flexible Modeling Extension for direct, non parametric modeling functions to special apps for Frameworks, Piping oder Cabling or to extended Surfacing, Analysis or Simulation functions or extensions for creating NC data. 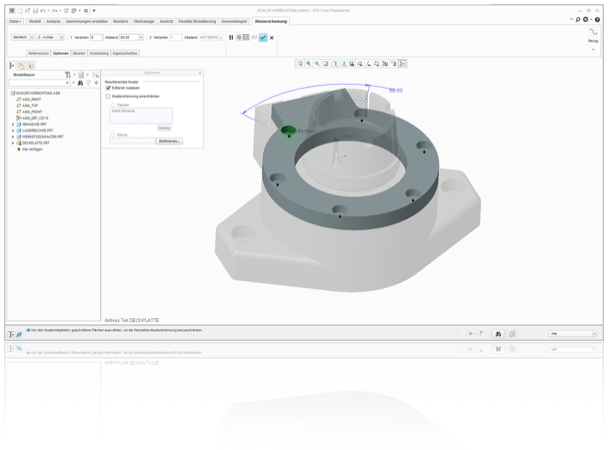 PTC Crea Parametric offers really near unlimited possibilities. Please feel free to contact us! Our technical experts will be pleased to help.